Advantages of advertising with us! Advertise with Los Angeles Scene and target a customer demographic looking for your particular service, product, or function. Increase your business visibility. Los Angeles Scene bridges the gap between the consumer and service/product – allowing for a mutual beneficial experience to take place. 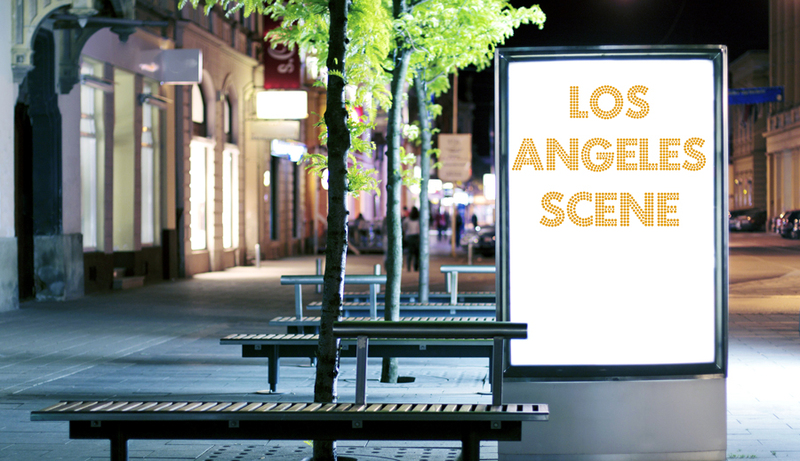 Enhance your online presence with Los Angeles Scene. Los Angeles Scene readers are interested in discovering what’s new, available, and thriving in the Southern California community. They are looking for what you have to offer; its time to show them you exist. Be a part of the scene that matters. 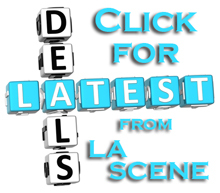 Los Angeles Scene is your source for not only increasing business visibility but also connecting with a likeminded community of people looking for specific businesses, services, products and events. Want to learn how to increase your business visibility? Contact us for advertising opportunities and Be Seen. We offer a variety of advertising packages to maximize your presence and fit your budget.